In anticipation of the Canadian Postal Service disruption that has been happening over the last week, many of our merchants are inquiring on how UTA can assist with expanding their payment acceptance options. 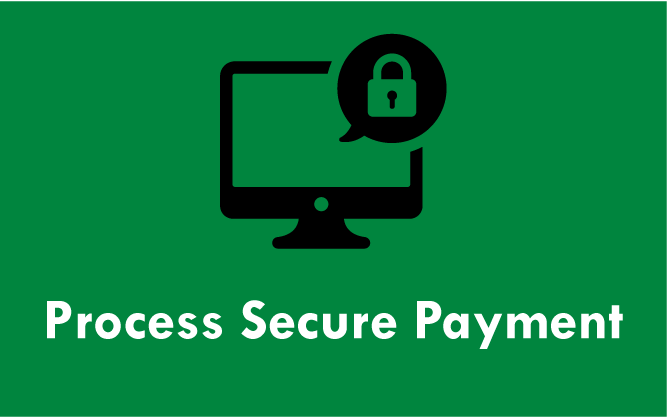 UTA's Canadian ACH program effectively offers a convenient, flexible and easy way to accept payments from the comfort of your PC through a secure, web-based service. 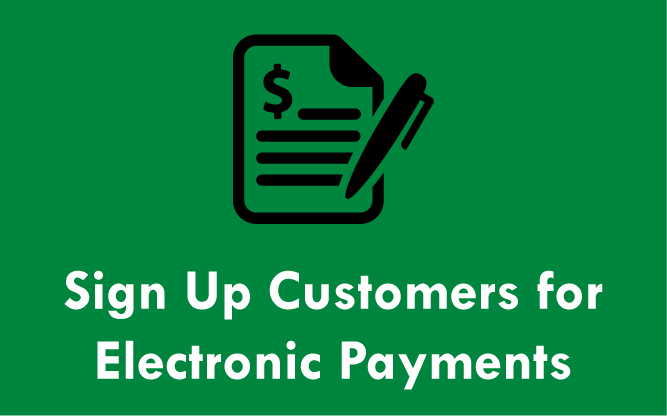 Many businesses in Canada and those that accept Canadian payments are now preparing to offer their customers an electronic payment option rather than accepting costly credit cards or expecting for a paper check to be delivered in the mail. To debit your customer's account, your business must obtain a written or verbal authorization from the account holder. Input the banking information, payment amount and remittance data. 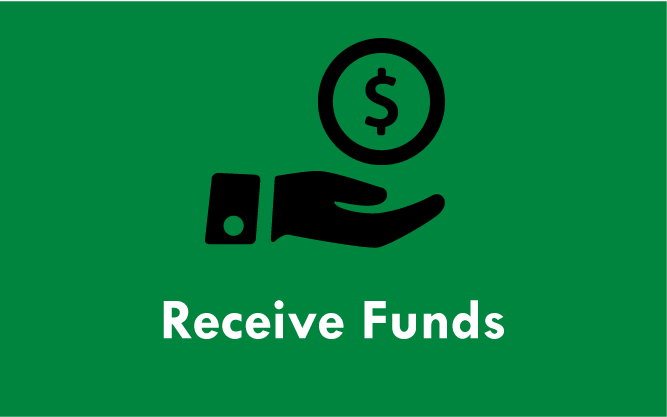 UTA will deposit your funds as a single lump sum into your bank account 4 business days after the payment date. To see updates on the postal service, click here.